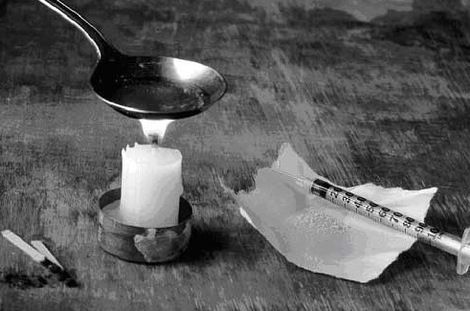 An average seven people in every 1,000 in Ireland are heroin users, a Europe-wide report had revealed. Ireland's heroin problem is worse than in any other EU country and it also has the longest waiting list for treatment for those addicted to the drug, new research shows. The 2010 annual report for the European Monitoring Centre for Drugs and Drug Addiction also revealed that the number of heroin users in Ireland is more than twice as high in comparison to other countries. Waiting lists for heroin addicts in Dublin at up to two years, are the highest in Europe.